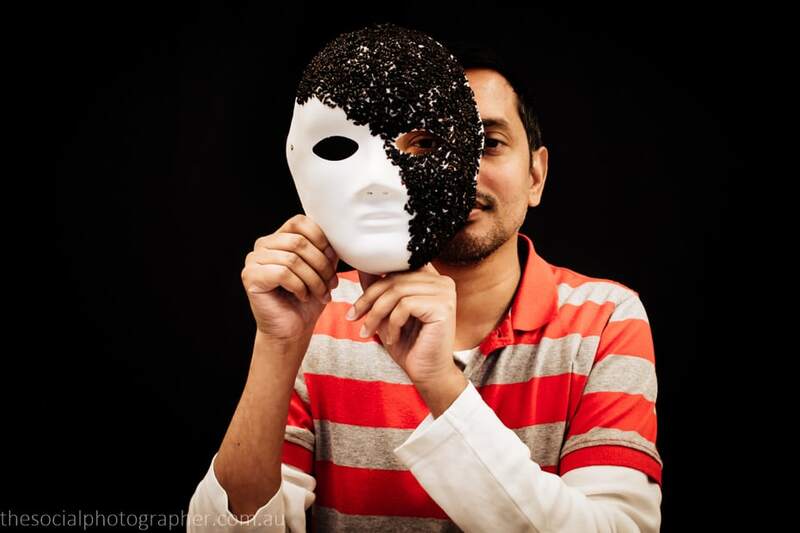 Mohsin Ali: My mask shows my pride in my ethnicity, my sexuality, what I stand for and what I believe. Pride is an intrinsic part of myself. Pride in my sexuality, ethnicity. What I stand for and what I believe. It breaks my heart that the laws were unjust. I cannot imagine how harrowing that must have been. I hope expungement goes some way to healing the pain. We all wear many masks during our lives; at work, at home and amongst friends and lovers. Tying our various masks together as much as we can helps us be more authentic.